When we come across the Riders of Rohan for the first time: another “jump-up-and-down-with-joy moment.” Théoden’s son!!!!! There are some really cool looking armor pieces, both from quest rewards and from crafting! This was the look that I sculpted over the course of my journey. 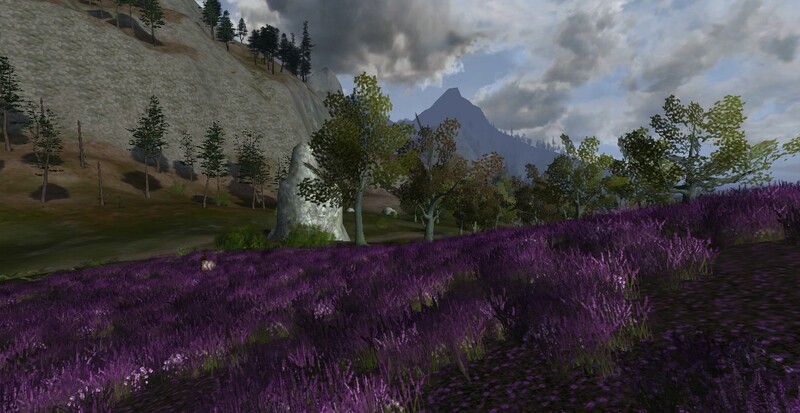 The Heathfells is one of the most beautifully designed zones in the game, right up there with Lothlórien and Evendim, in my opinion. 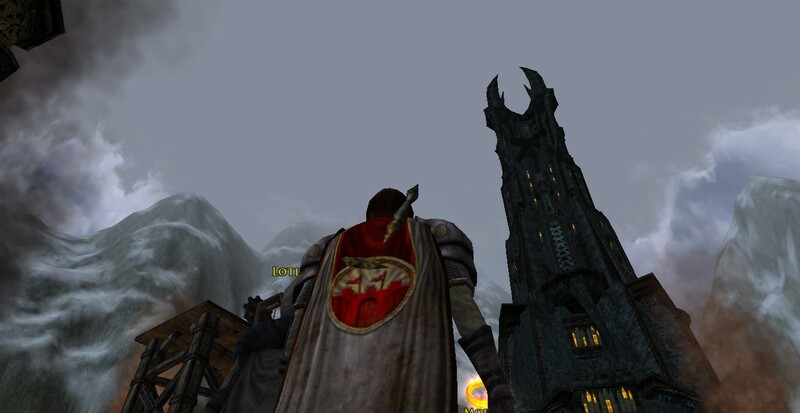 My first view of Orthanc. Pretty massive stuff. I played with the Palantír. And I met my first Ent (that we hear about in the books)! And it was Quickbeam! He is a young, “bendy,” and “hasty” Ent. 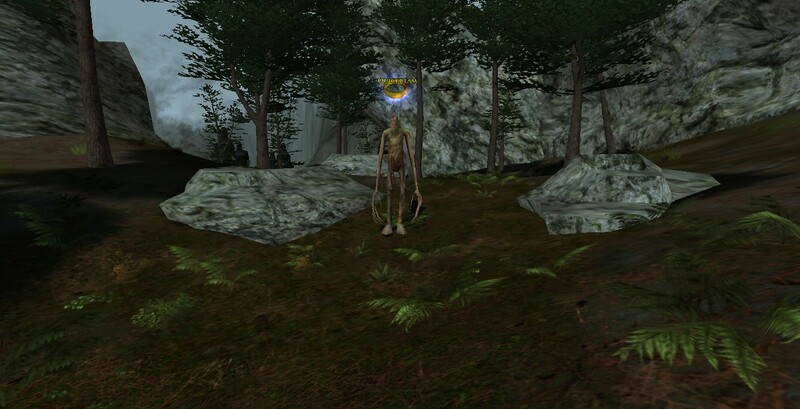 First off, do some repeatable quests in Enedwaith before you go to Dunland, about half an xp bar’s worth. Definitely finish the Epic book Volume 3, Book 3 if you haven’t already. 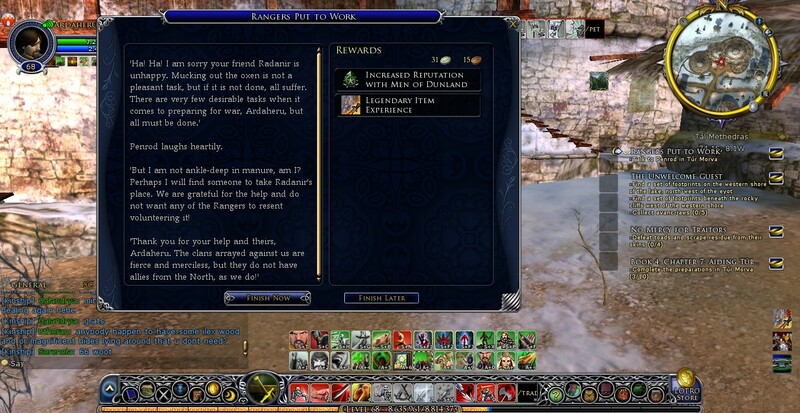 I had turned in a few Moors quests and had a fourth of a bar before going to Dunland, and I ran out of quests in Isengard, I had 5 bubbles left to 75. I had also forgotten a batch of five level 71 quests until I was level 74, so they weren’t as much xp as I would’ve gotten at level. Four daily quests, five tasks, and two skirmishes later, I dinged. Book 4 of Volume 3 of the Epic Story starts where it left off, with Curunir at Nar’s Peak. 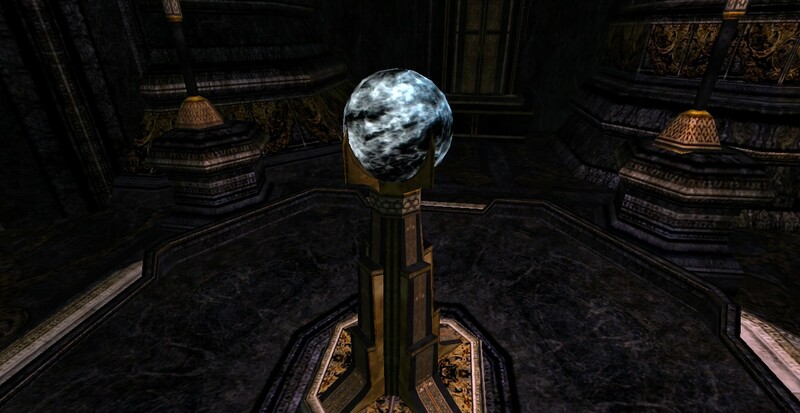 However, check your mail before you go, there is a letter that bestows a quest that sends you there. Might as well turn it in while you are there! Don’t forget to train! I forgot from 70 to 74 and picked up my level 72 and 74 skills simultaneously. It can be easy to forget when you haven’t trained on your level cap character in a while. 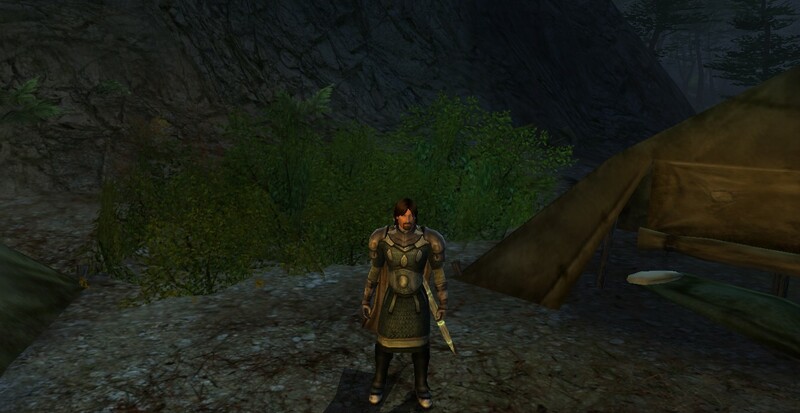 If you are at all ranked in PvMP, go to the Moors and check out the new cloaks available for a small amount of silver. They replaced the old cloaks that were for level 40s, and they are awesome. I didn’t find a better cloak the entire time I leveled, and even crafted ones don’t look as good. The cloaks are staggered, so that the Footman (R1) cloak was the best for my class, even though I am R5 (it was heavy on Might). The Esquire (R2) cloak would be heavy in another stat, maybe Will, and so on. That way there is something for everyone, but not all at one rank. SPOILER: Kill the Surly Uruks during the Epic books when you are a prisoner in Isengard for a 50% speed buff. Until they fix the bug for Into the Dragon’s Maw, orders will not drop from the Dunlending Captains where the quest says it will. They will drop from captains in a camp called Rhuvel Cadlus, directly west from The Mustering Tree, at 80.1S, 13.4W. The Pit of Iron is a horribly buggy zone right now. The platform floors are full of invisible holes. If you have a goat, it will be easier, but it is completely possible (and will more than likely happen) to fall through the floor to your death. Stay on the rails if you can, avoid the wood planks. The best strategy is to frequently jump when on tall girders. Or just avoid tall girders. If you have a Second Age weapon, it may not be worth swapping out until about level 71-72, as the dps difference isn’t remarkable, and the legacies aren’t worth putting any effort into until level 75. Try to always have several weapons leveling at any one time, because you want to have one getting ixp if another needs a reforge and you are out in the boonies. I used some of the runes I obtained from decons as I went, but when I was done with my leveling experience, I had enough runes to easily get a brand new crafted level 75 Third Age sword and emblem up to about 50 each. Keep prospecting and foresting, even if you feel good on mats, because not only can you sell them for a premium price right now, but you could also loot Cracked Rhi Helvarch Sigil, which is the T7 Mithril Flake. Scholar nodes also drop this now. As of yet, I have not met a Rare Elite Master shard dropper for this tier/level range. That may be because there are so many people going through the zone that they are getting killed as soon as they spawn. Still, I hope they do exist, and I can find them, because that is how I feed my crafting addiction. Finally, don’t bother with tasks for the Men of Dunland reputation. 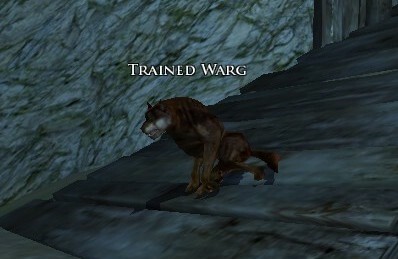 That will come with no extra effort in the course of leveling. 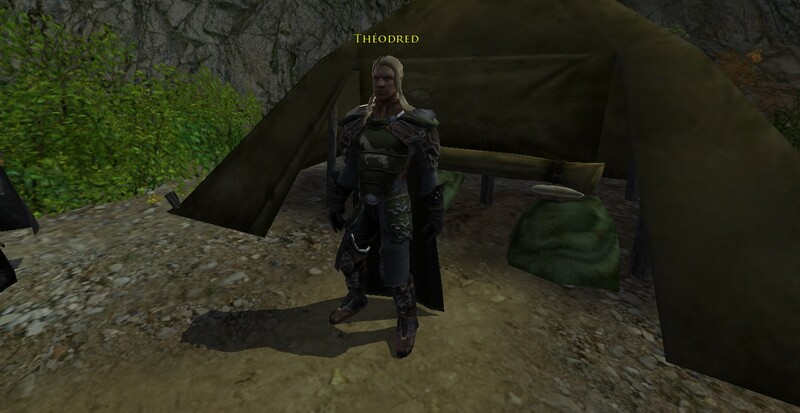 However, turn in tasks for Riders of Theodred whenever possible, because that reputation is not completed when you hit 75, and there will be more to do. So that was my experience and tips for the expansion. I will continue to post things as I start the gear grind for my Captain and start leveling my Hunter!